Please bring in your student ID to take advantage of this special offer. Choosing a gift can sometimes be difficult, particularly when buying for someone you don’t know well or for the guy or gal who has everything. The next time you aren’t sure what to get, give a Peridot Nail Salon gift card. 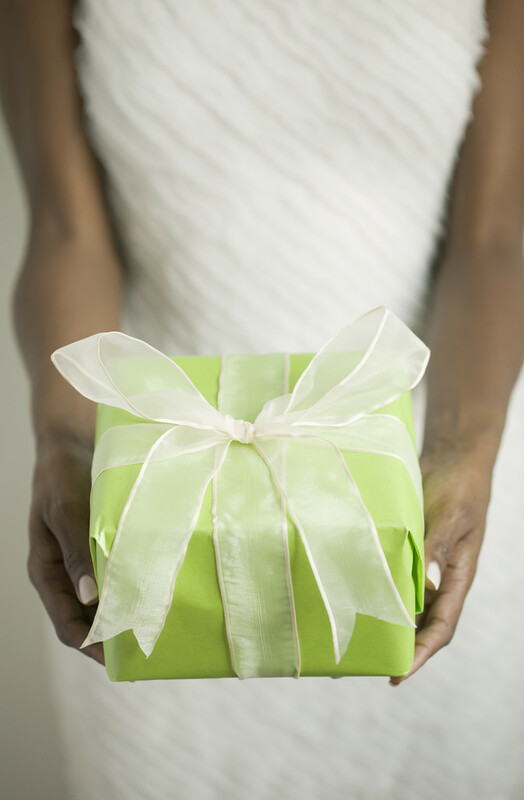 Available in any denomination, your gift recipient can enjoy any of our manicure, pedicure or waxing services. With a Peridot gift card, one size really does fit all. After all, who doesn’t want to be spoiled on their special day?